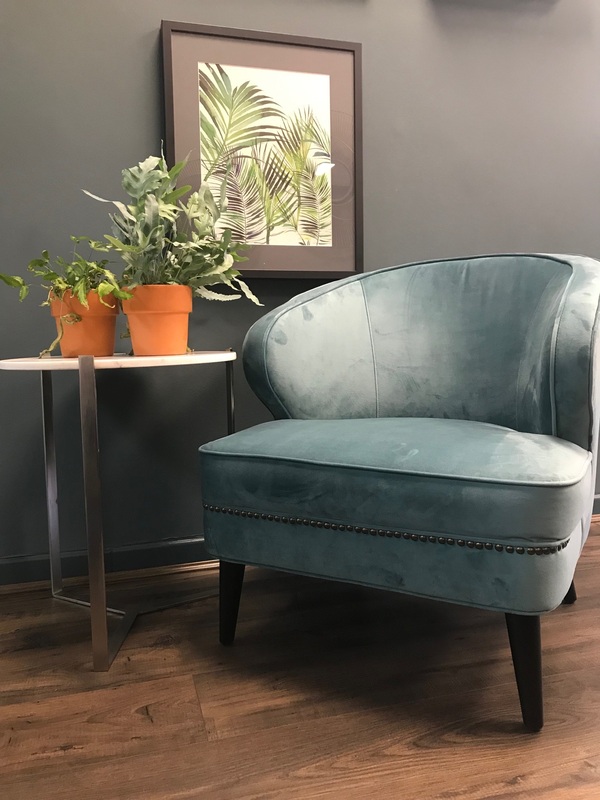 Complete your living room with high quality armchairs, available in a variety of styles at the CORT Furniture showroom. 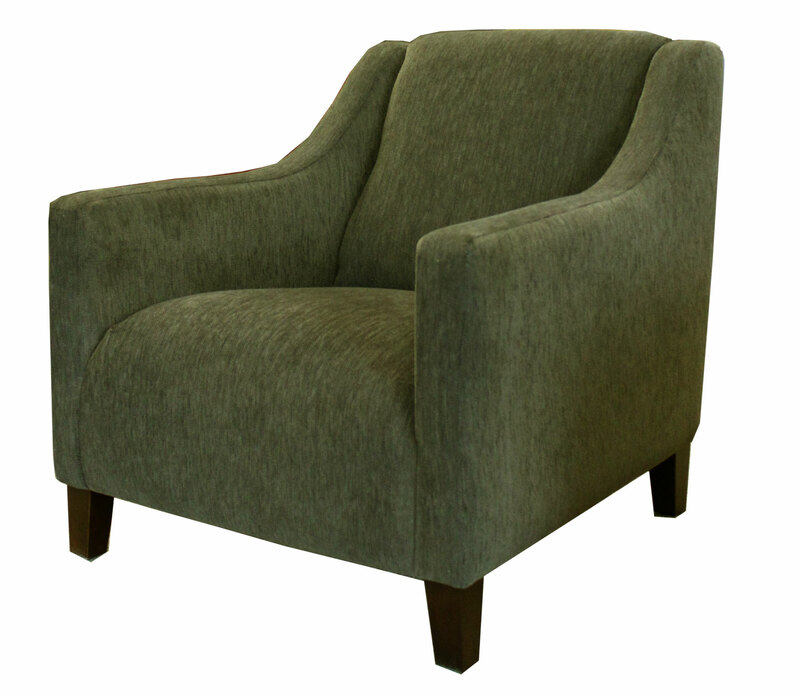 Description: This comfortable armchair is upholstered in a hard wearing green-brown fabric. 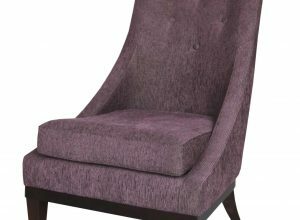 The look is completed with wenge feet. 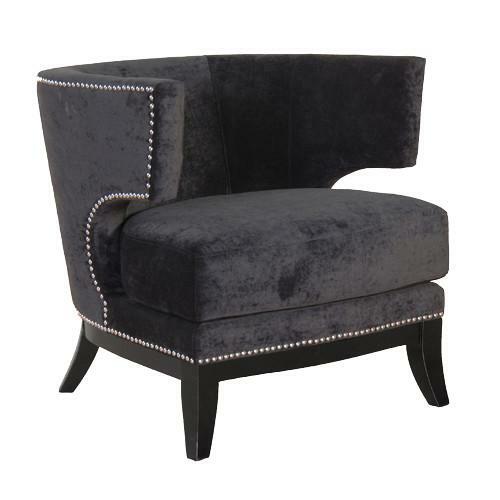 Description: This stunning and comfortable velveteen fabric chair is covered is studded with brushed steel along the edge of the back and bottom giving it a elegant look. 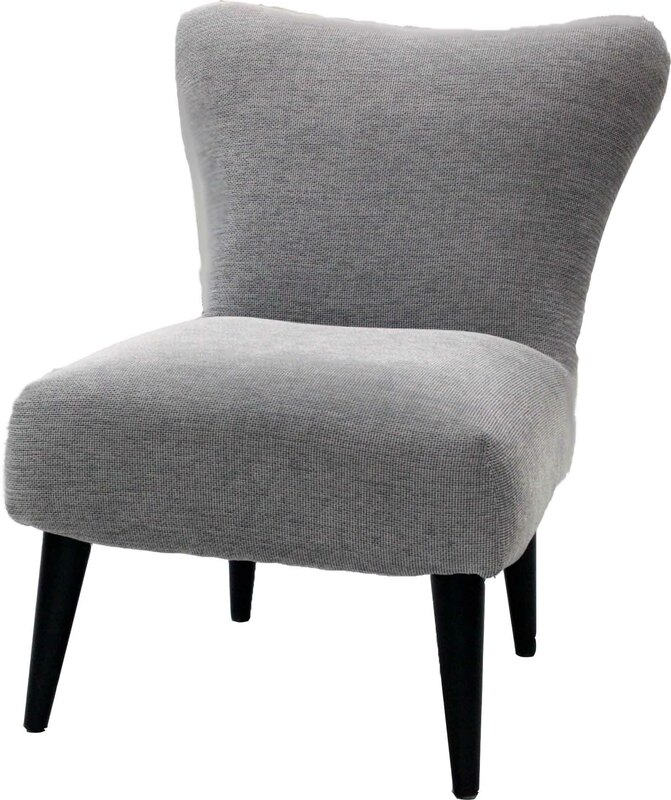 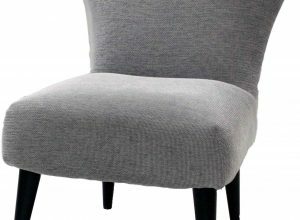 Description: This comfortable iconic chair is covered in a beautiful grey 100% polyester fabric supported by wenge legs. 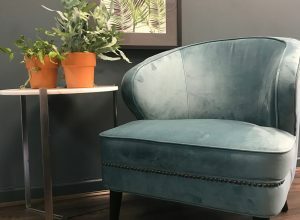 A design choice for any room. 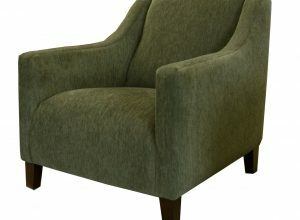 Description: This wonderful stylish low chair is made by sits makes a real statement in any room. 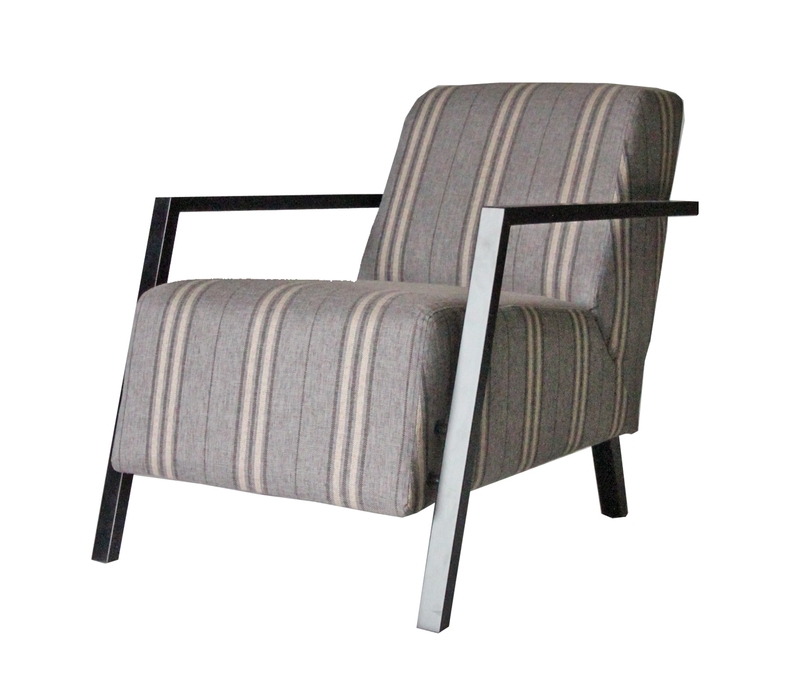 The chair has a mixed grey vertical striped pattern with a sleek wenge finish. 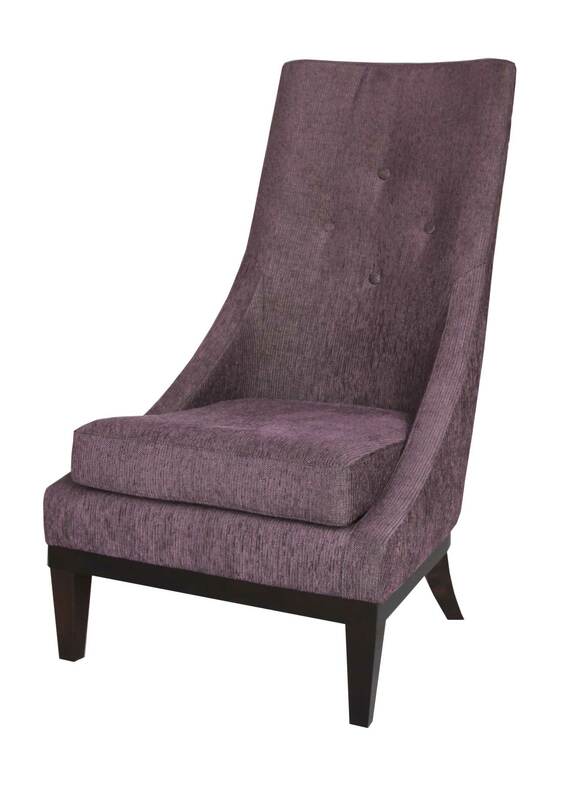 Description: This chair screams elegance and sophistication. 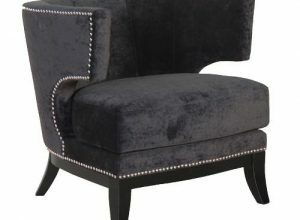 It has a high slender buttoned detail back complete with wenge legs. 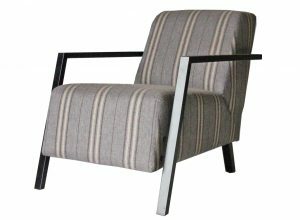 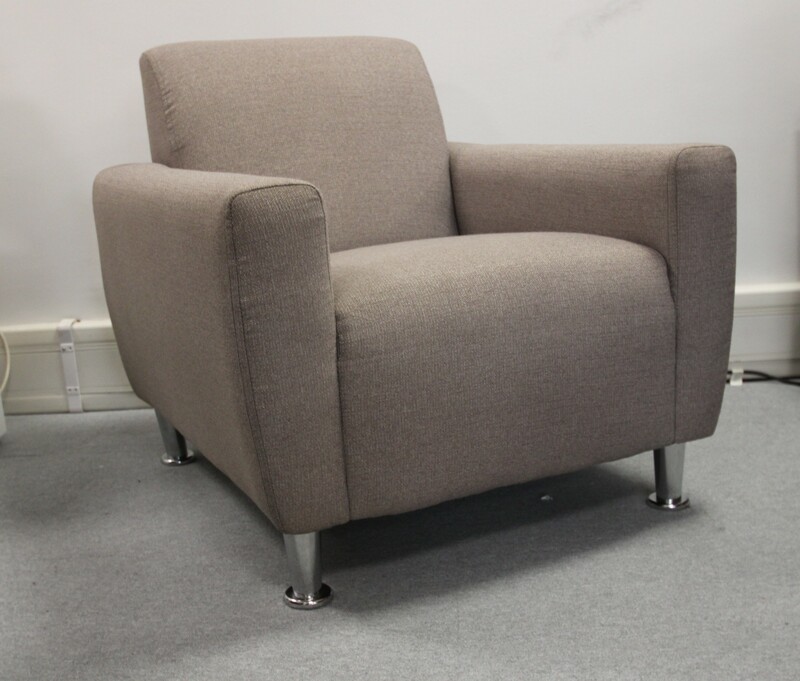 Description: stunning contemporary armchair comes with reversible seat cushions upholstered in a hardwearing light grey fabric. 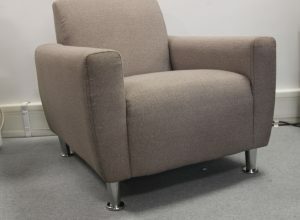 This clean look is finished with chrome tubular legs.